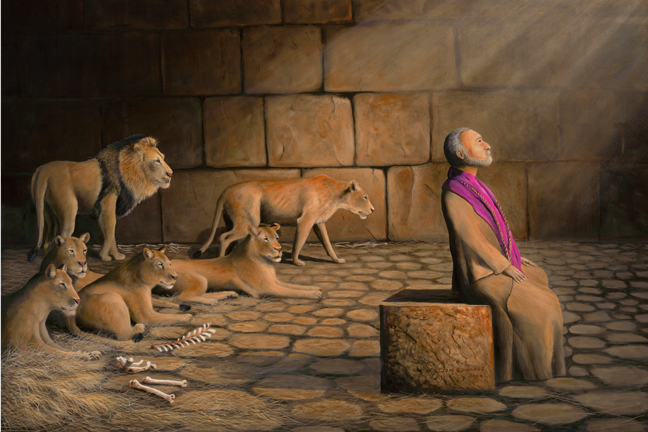 When our children were young, I remember reading to them the story of Daniel in the lions' den (Daniel 6:1-23; which is unfortunately not in the Lectionary), and how God delivered Daniel because he trusted in God. That Daniel trusted in God and God kept Daniel safe is true, but the deeper question that must be wrestled with is what if Daniel was not kept safe? What if the lions had made a meal of Daniel? Would that mean Daniel did not trust in God? 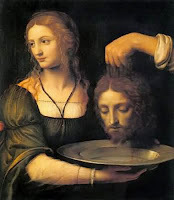 I think it is interesting to compare and contrast the story of Daniel and the lions with the beheading of John the Baptist (Matthew 14:1-12). One of the things that intrigues me about both stories are the parallels. King Darius is forced into throwing Daniel into the den of lions because of a law he made appealing to his own vanity; Herod Antipas did not want to execute John, but was forced to because of a promise he made in the midst of his own debased cravings. Daniel is made a target because of his faithfulness to God and his upright ways. 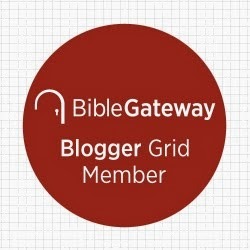 John the Baptist is imprisoned because of his faithfulness in telling the truth. Neither Daniel nor John seem to have thought that a little "harmless backtracking" on their words and practices in order to save themselves was an option. For both men, faithfulness to God was a nonnegotiable. There are some differences in each story to be sure, but the biggest dissimilarity is that while Daniel is delivered from the lions' den, John is not delivered from the sword. Both are faithful to God, but the outcome experienced by both is very different. I remember having a conversation with my parents when I was young. They were talking about a couple in the church we attended who had been in a terrible car accident, but were spared except for minor injuries. As I listened to them talk about how God was surely with them, I asked them, "If God was with them, then is God not with people who die in car accidents?" I suppose that in some ways, this use of the language of God's presence is understandable, but we must be careful. I do not believe that God orchestrates every event in life, but neither do I believe that God is an absentee landlord. Unfortunately, we have come to treat God as the great big bureaucrat in the sky who must treat everyone the same. If God does not deliver this person from calamity, then God can deliver no one. I reject determinism, but I equally reject deism. We need to be careful of how we utilize the language of God's presence. Surely God is with us in the times of deliverance, but God is just as much with us in those moments when deliverance eludes us. Not only that, we must understand that deliverance comes in various forms. Daniel was delivered from the den of lions, and John, while not saved from the sword of Herod Antipas, nevertheless, was delivered into the eternal presence of God. Not everyone is healed in this life, but eventually all of us will be healed. Ultimately, this story is not about Daniel's deliverance from the den of lions-- it is about faithfulness in difficult times. It is about Daniel's character in the midst of a time of great chaos. The same is true of John the Baptist. Christians are to be faithful not so they will reap benefits; they should be faithful because it is right to do so, regardless of the consequences. John the Baptist was faithful, but that did not spare of from being imprisoned and then executed. Indeed his faithfulness was the cause of his demise. Being a disciple is not a business transaction where we say to God, "OK, I will live my life your way, and in return you make sure nothing terrible ever happens to me." Christian character is its own end, not a means to an end. To be sure, God will deliver us, but deliverance may come in a form we do not expect, and the particular kind of deliverance we seek may not happen. And that's OK for those who pray weekly, "Thy kingdom come. Thy will be done on earth, as it is in heaven."